The 175RC B64/B64D "Ti-Look" Screw Kit gives your ride the Factory look without having to pay for it. 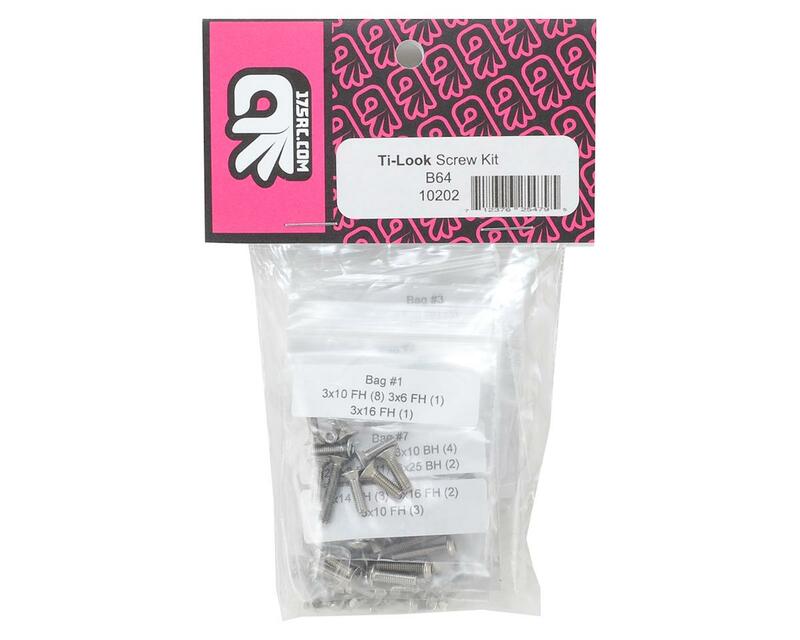 With this Ti-Look stainless steel screw kit for the B64 and B64D, you get the best of both worlds. Great factory looks at half the cost. All screws come in labeled bags with descriptions for easy install. Not just a box or bag of screws.